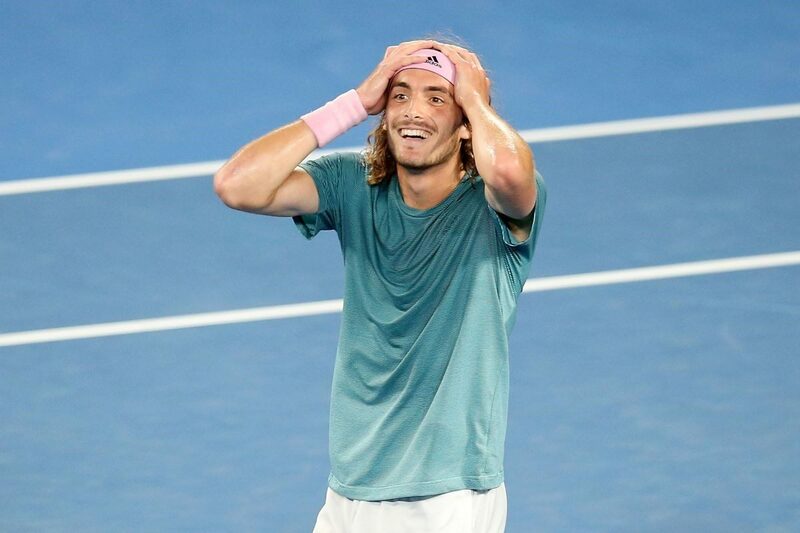 Stefanos Tsitsipas has revealed what it feels like to beat Roger Federer. He upset Roger Federer in the fourth round en route to his maiden Grand Slam-Final. “It was like a dream come true. After that match, I felt like my brain was exploding. It was a magical moment that I will never forget. The first time is always special. Beating your idol,” Tsitsipas said of beating Federer.